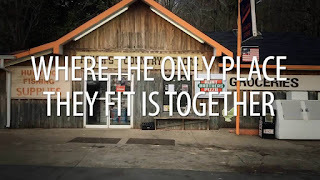 IT'S DAY SEVEN! ONE WEEK! EEEEEK! 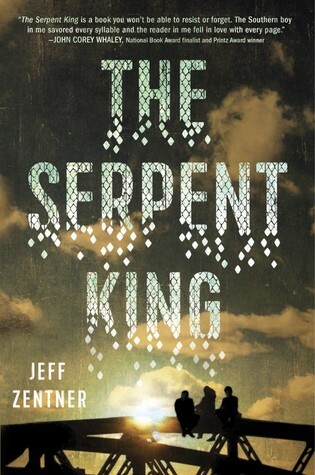 Today, I have with me the author of one of my most anticipated 2016 reads (I still have to get my hands on it), JEFF ZENTNER, Author of The Serpent King! Once I was meeting with my editor and I told her that my son always called my book "The Servant King" instead of "The Serpent King." Right after that meeting, I went over to The Strand (a huge bookstore in NYC) and there in the dollar bin was a book called "The Servant King." No lie. I go months and months without writing a word. Not familiar with either but I think "Mare Barrow" sounds like the name of a talking horse in a CS Lewis novel, so Mare Barrow. 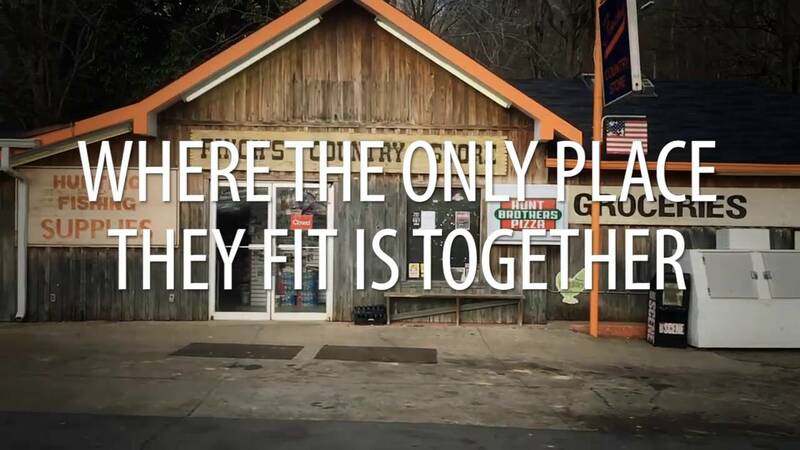 Because my truck has 226,000 miles on it. Dill- You are more than your name. Lydia- Remember what you've been given. Travis- Warriors sometimes protect their own spirit. Jeff Zentner spent years as a singer-songwriter and guitarist, recording with Iggy Pop, Nick Cave, and Debbie Harry. 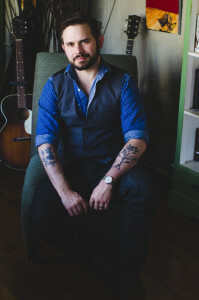 In addition to writing and recording his own music, Zentner works with young musicians at Tennessee Teen Rock Camp, which inspired him to write for young adults. He lives in Nashville. Blurb Description: Dill has had to wrestle with vipers his whole life—at home, as the only son of a Pentecostal minister who urges him to handle poisonous rattlesnakes, and at school, where he faces down bullies who target him for his father’s extreme faith and very public fall from grace.